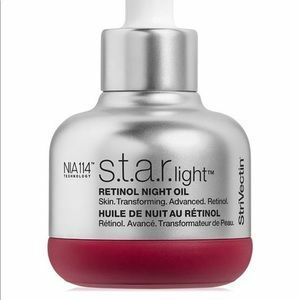 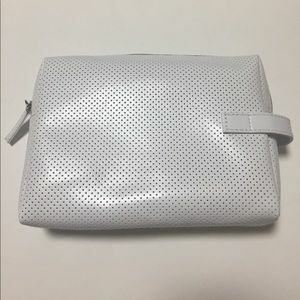 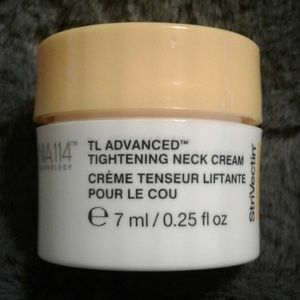 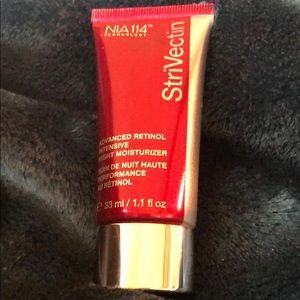 Size: 7ml/ 0.25 fl oz. 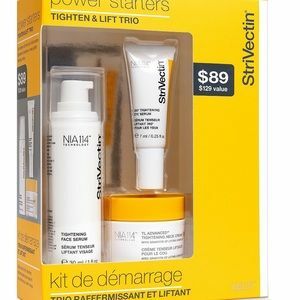 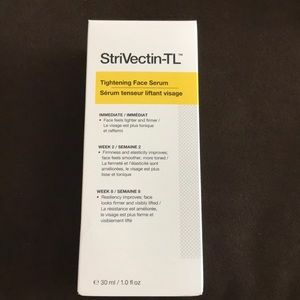 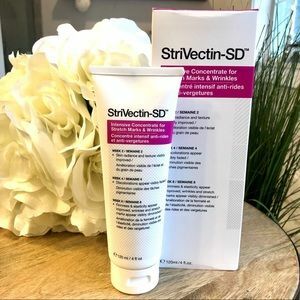 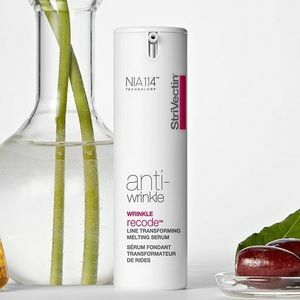 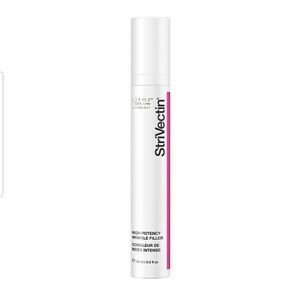 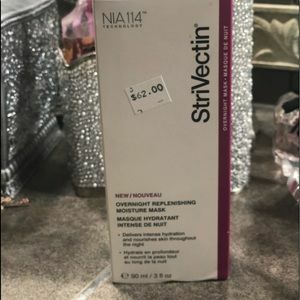 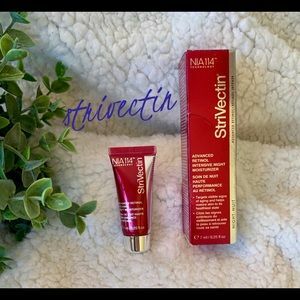 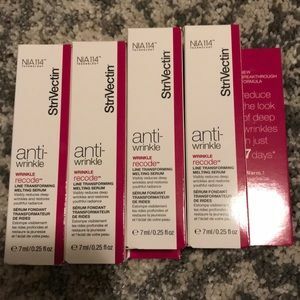 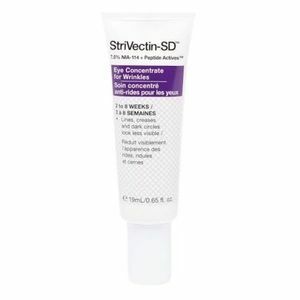 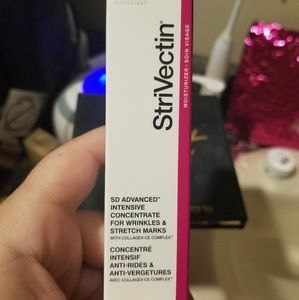 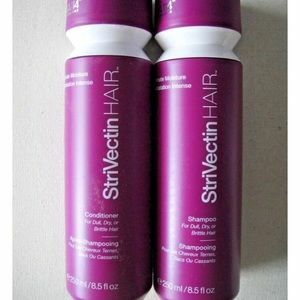 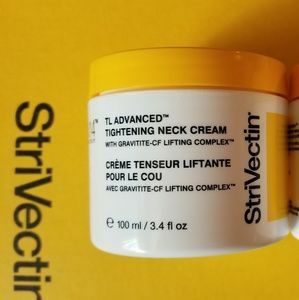 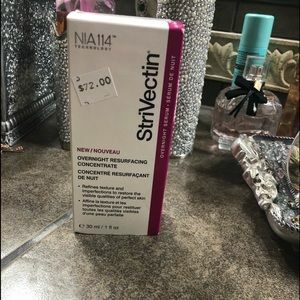 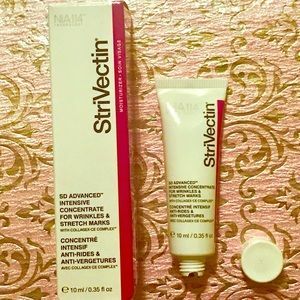 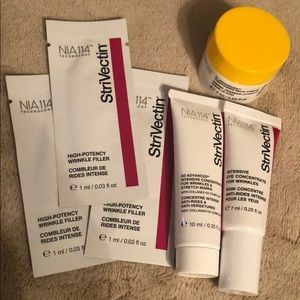 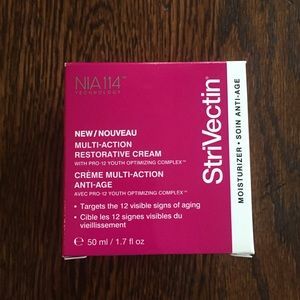 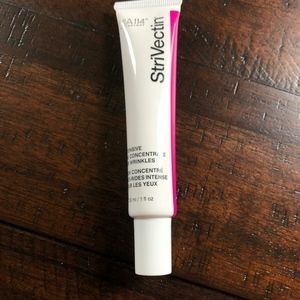 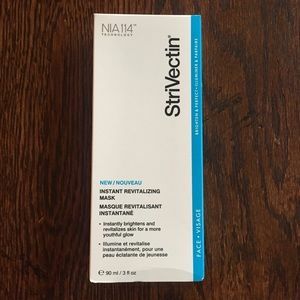 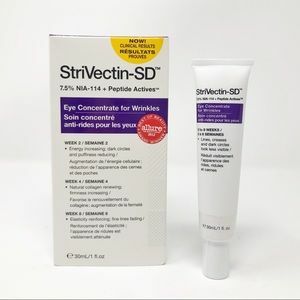 NIB STRIVECTIN overnight micro perfecting conc. 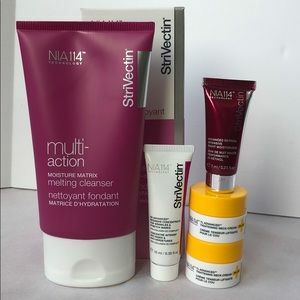 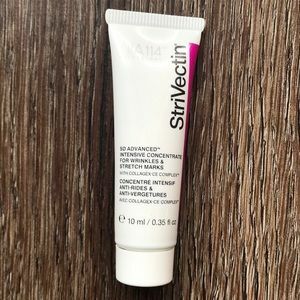 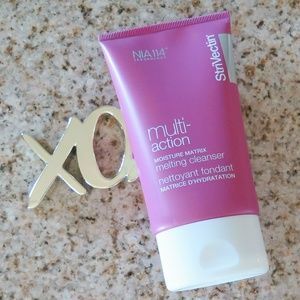 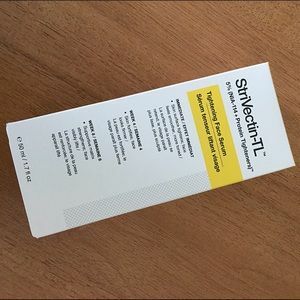 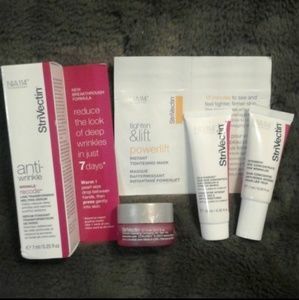 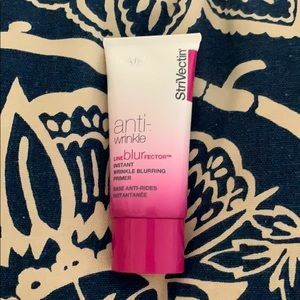 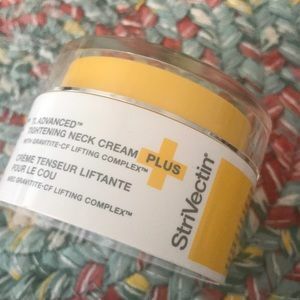 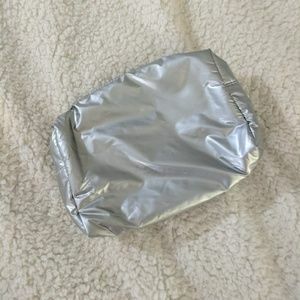 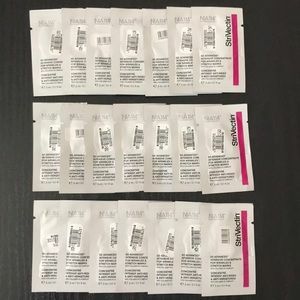 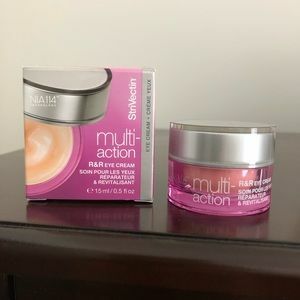 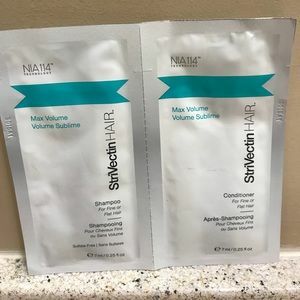 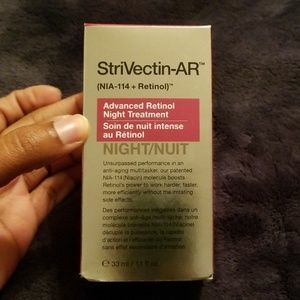 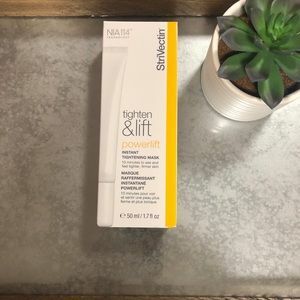 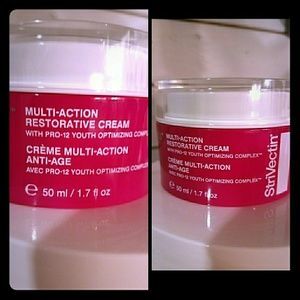 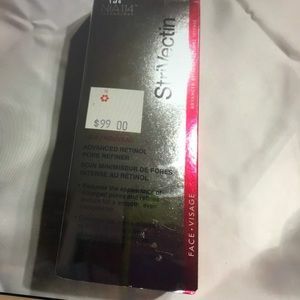 StriVectin overnight moisture replenishing mask.